You just started playing and keep losing in singleplayer ? This guide will teach you how to easily win with the following nations: Germany, France, Romania, China, Brasil, Italy, Spain. If you learn to win with those nations you can win with almost any other nation. Each section has both specific advice as well as general advice. This guide assumes you have finished the in-game tutorial with Italy. 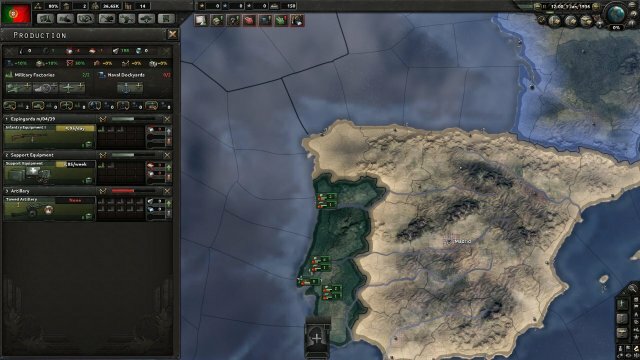 Unlike other Paradox games where the larger army usually means victory, Hearts of Iron IV is much more complex. Although it can be successfully played by massing infantry, at least in singleplayer, a few tricks will make your singleplayer experience easier and also teach you some basics of the game. Since you've finished the tutorial you already know how to move and produce units and how factories work, but the game has a lot more mechanics than that, I will not even scratch the surface here, I will only teach you what you need to know for an easy singleplayer victory. 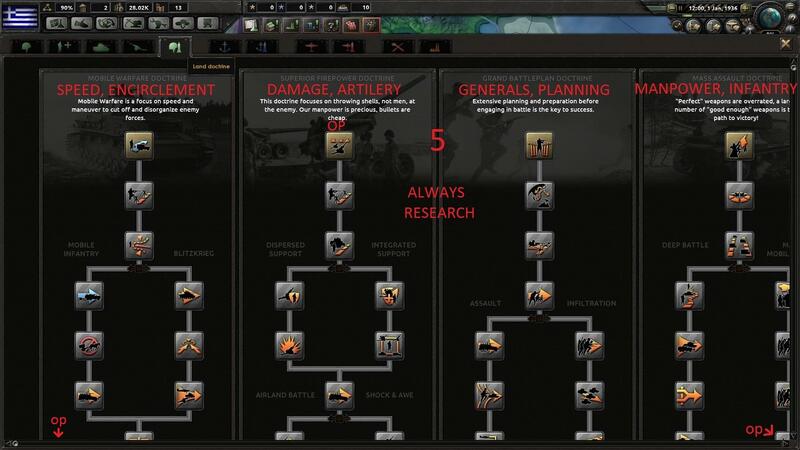 The game is easy to learn and hard to master, once you get to know how divisions work in-depth, how supply lines work, and how air and sea combat works as well, you will discover a whole new game that's especially fun in multiplayer. That being said, let's learn how to beat the singelplayer. The AI plays poorly and doesn't do most of the things I will mention below, giving you a huge advantage over him. 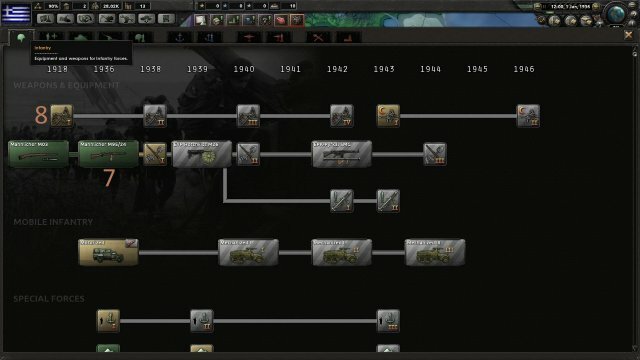 Reduce your army to one division and then train it to farm army experience. This may sound like a joke but it isn't. Unless you're playing Germany, Italy or Spain. 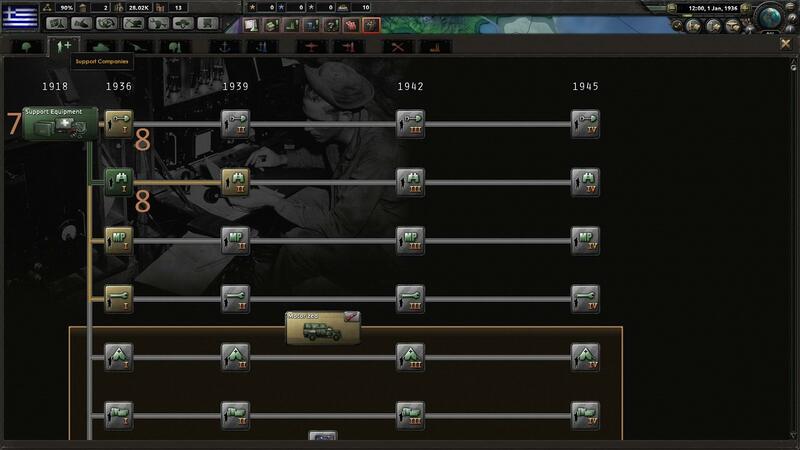 As soon as the game starts, select your whole army and delete everything except for one infantry division. If you play with nations that have colonies such as France or UK check for troops in colonies too. 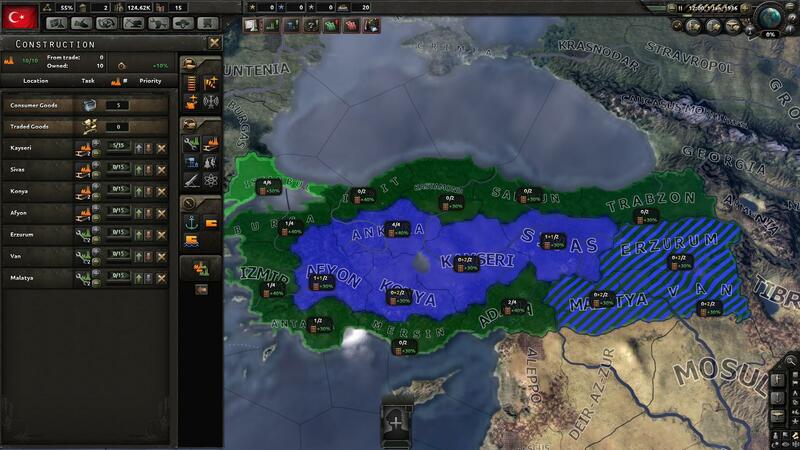 Once you are left with only one division, assign it to a general and start training it. To quickly do this, select your whole army then hold SHIFT and click on the unit you don't want to disband. Keep the infantry division that has as much battalions as possible, if you don't know what a battalion is you'll find out in the Division Designer section. This gives you army experience. You will need army experience to costumize your divisions. You gain army experience based on how much of your army is currently training, if you only have 1 division that is training basically 100% of your army is currently training so you get a lot of army experience. You don't lose manpower or equipment, when you disband your divisions their manpower returns to the manpower pool and their equipment to the equipment section. You don't need to do this with Germany because you need troops in the field for focus trees, with Italy you can gain army experience from the war with Ethiopia and with Spain from the civil war. Technically it's not an exploit because the devs know about this and they allow it, but it's called an exploit because it makes no sense in real life. Germany, Italy, Japan, UK, France, US, Russia and Poland have their own focus trees. If you have Together for Victory DLC: Canada, South Africa, British Raj, Australia and New Zeeland will also have their own focus trees. 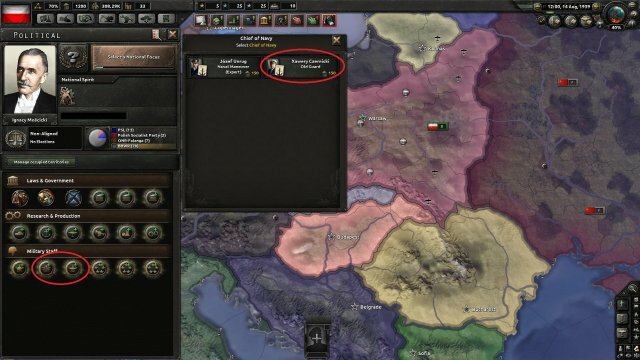 If you have Death of Dishonor DLC: Czechoslovakia, Hungary, Yugoslavia and Romania will also have their own focus trees. The red ones are the picks if you want to go Democratic or stay Neutral. The brown ones are the extra picks if you want to go Fascist or Communist. Start with the Political Effort focus for early Political Power. If you want to go Fascist/Commie go to Nationalism / Internationalism focus so you can get an early Fascist / Communist influence. If you don't, follow the industrial path right away until you unlock another Research Slot. The research that other one that gives you 2 extra civillian factories. Then complete the military factories focus trees. Then if you're fascist or communist follow the politica focus trees until Ideological Fanaticism. If now, start with the military focus tree right away, the equipment ones reduce the time you need to research infantry equipment and the land doctrine ones reduce the research time for land doctrines. Militarism and Military Youth are overpowered since they increase you military manpower by +5.00% and then by +2.00%, that's huge, but you can only get them if you are fascist. If your country isn't landlocked take a Naval Effort focus too as it gives you 3 Dockyards. Almost all focus unlocks take 70 days. Civilian factories are more important early on because they help you build other factories faster. Research is basically buffs for your nation. Different nations start with different techs already unlocked but the difference is so small you won't even notice. Start researching from 1 to 8. The red ones are single picks. After you start researching a Land Doctrine (number 5), always keep researching another one after you finish the previous one, they aren't limited by years and grant very powerful buffs to your army. 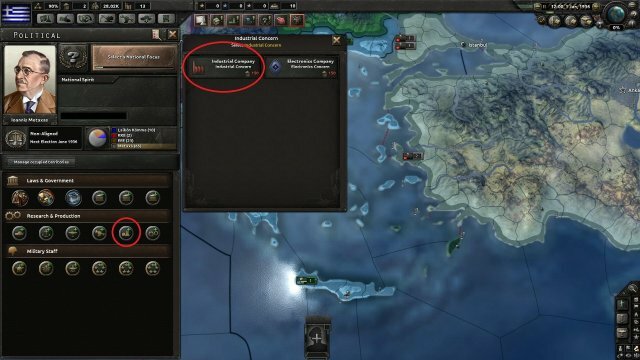 You'll want to have as many Land Doctrines researched as possible before the war beings. This plans assumes you start with a nation with 3 research slots, in case you start with a nation with 4 research slots or one that has any of the first 3 reseraches already unlocked, research a Land Doctrine right away and then proceed as usual. Always be up to date in Electronics and Industrial researches. Concentrated Industry is almost always better. Try to not research ahead of time, especially more than 6 months ahead of time. 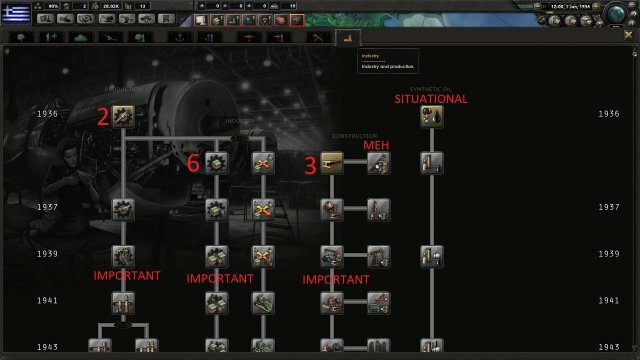 50% research bonus may make ahead of time research worth it, especially for important equipment models such as weapons, planes, ships or tanks. Having a better decryption than another country's encryption allows you to see the composition of their troops and their current focus tree. They are more useful in multiplayer and kind of useless in singleplayer. I didn't mention anything about Naval, Air and Tank research because they are not needed for the purpose of this guide, you can beat the AI with infantry alone, but they are very important in multiplayer. Most researches take over 100 days. Focus on speed and maneuver to cut off and disorganize enemy forces. This is a great focus is you want to use many vehicles. Your army will have a lot of speed and organization. Organization is useful so your divisions will keep fighting. Focus on doing damage, hard attack and soft attack. One of the most used focuses in multiplayer. Best used with artilery in your division template. Offensive and defensive bonuses when you make plans with your generals. You get some organization, some breakthrough, some soft attack, some defense. Unique increased max entrenchment, useful when defending and have an entrenchment company in your division. (For example with the 1936 equpment and this focus you get 39% defensive bonus, with the 1939 equipemnt you get 50% defensive bonus). Unique up to +60% max planing. This means that after you make a plan with your army, if you wait a couple of days, as soon as you activate the plan your army will have an offensive bonus for a short time. Normally this is only +50%, but with this focus you can make it +110%. If you don't make plans with your generals a lot or tend to play flexible don't use this focus. Minor bonuses of reinforcements, recovery rate, supply consumptions and organization. An OP +5.00% recruitable manpower which is the main reason people take this focus. Larger combat width so you can make larger divisions. A very short focus, which is not a good thing because you get to the end of it fast. Mobile Warfare is when you want to outmanuver the enemy and also has that juicy +2.00% then +3.00% at the end. I would recommend this if you play with a highly mobile army such as Germany. Superior firepower is the most useful focus in 90% of the situations. But it doesn't give you that +5.00 manpower like Mobile Warfare or Mass Assault. 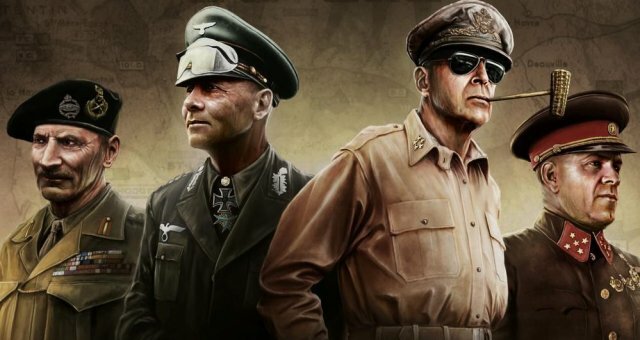 Grand Battleplan is intereting and powerful if done right but rather rigid and if you don't use generals well you have basically little to nothing. I don't like this one because even if you use the generals right I'm still sure that the Superior firepower one is more useful. I would recommend this if you know what you're doing and have everything prepared so you won't have a new surprise front. The strength of this focus is on preparation. 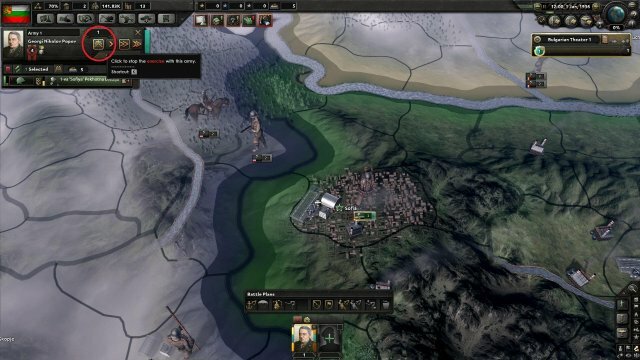 Mass Assault is basically the Soviet Union in World War II, lots of troops that are despendable and don't need much care, don't need that much supplies and can survive longer without them, and you get that +5.00% really fast but the military focus also ends really fast. I would only recommend this if you play with a minor nation with small manpower and you desperately need manpower. Once you reach 150 Political Power you can hire a minister. Each country has different types of ministers to pick from. If you don't find the mentioned minister for the country you picked skip the step. The best way to start is to hire the Silent Workhouse since he gives you +0.30 more political power if you have any. And then the Backroom Backstaber since he gives you +0.10 more political power. Be careful with the Backroom Backstaber though as he gives you Ideology Drift Defense which is not good if you want to change your ideology. If you want to change your ideology hire the Backroom Backstaber only after you've changed your ideology. You can also check if your country has Old Guards in Navy and Aviation. They give you +0.20 more political power. However, they are rare. I only know of Czechoslovakia who has an Air Old Guard and Poland who has a Navy Old Guard. If you have both an Old Guard and a Backroom Backstaber, hire the Old Guard first. After you got all extra Political Power politicians you should now hire politicians that influence facist / communist / democratic ideology if you want to change ideology. Hire a Military Theorist now. He gives you more army experience. Every contry has a military theorist. Now Industrial Concerns. This allows you to research industry faster. Now start with the army, first the Chief of Army then Military High Command. 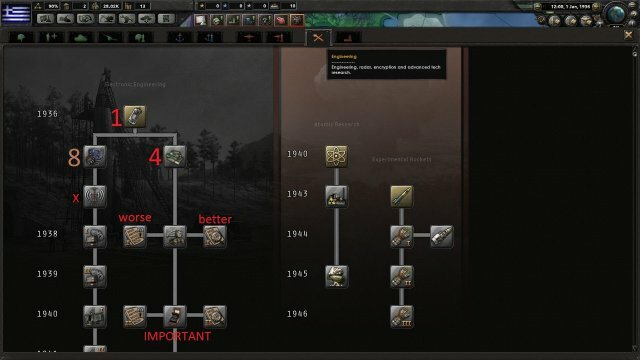 After that at least for the purpose of the singleplayer it becomes less important, you can pick the Infantry Equipment research reduction then the tanks, navy and air. I left this one for the ending because it's the most important yet the most ignored law by new players. It is even more important than Silent Workhouse - Economy Law. It makes wonders for your industry. It increases your construction speed by +20% (a lot) and descreases the consumer goods, the less consumer goods you have the more Civillian Factories will work in building new factories. By far the most important law. You will want to reach War Economy as soon as possible. However, there's a catch. Unless you're communist or facist you will need: 5% World Tention for Early Mobilizaiton, 15% World Tension for Partial Mobilization and being at war for War Mobilization. In some singleplayer games, if you're lucky the world tension will reach 6% after a few 70 days or so, keep your political power so you can pick Early Mobilization as soon as possible. Unless you're playing Japan, at the end of 1937, Japan will declare war on China which will increase World Tension over 15% allowing you to pick Partial Mobilization. Also, whenever you're out of manpower you can increase the Consciption Law (top left) for more manpower. The quality of your units doesn't change based on the conscription law. The more world tension there is, the less wargoal justification time required. Democracies can’t justify war against countries that didn't increased world tension. Territorial claims make justifications faster. There are 2 type of regional control: core territories where you get to enjoy the manpower from the population and 100% of factories slots, and colonies where you don't get more manpower from the population and have only 50% of the normal factory slots for that region. Click on a territory and hover over the flag to see whether it's a core or a colony territory. Justify war for a single state as it takes less time, you can still take the whole country in the peace treaty anyway. The amount of volunteers you can send depends on the number of divisions you have. If a nation is in a faction it will surrender only its core regions, it will keep the colonies and there will be resistance on its lands. If a nation surrenders without being in a faction it doesn’t produce resistance and the peace treaty will begin. A faction surrenders when all its major members surrender. Hover over surrender bar in the war screen for details. Faction members that haven't been invaded cannot be annexed or affected by the peace treaty. They will end up out of faction, at peace and with a peace treaty with the victor. Your Civillian Factories build other factores. The more civillian factories you have the faster you build. I usually build until I have 8 - 11 Civillian Factories then I start building the Military Factories. 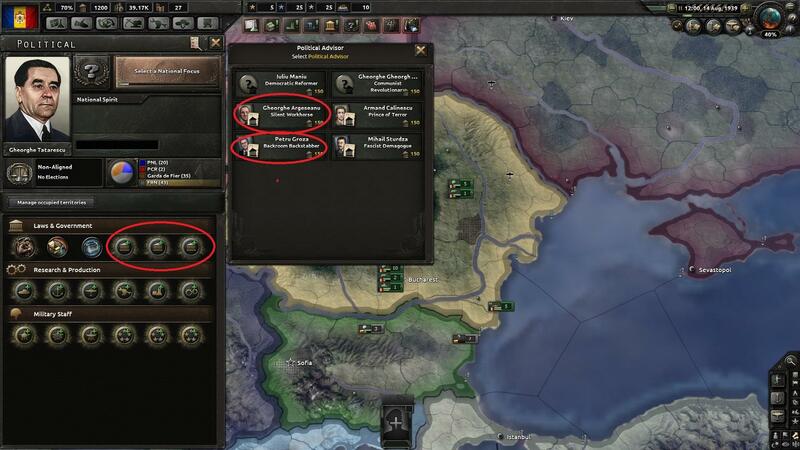 With the extra Civilian Factories from focus tree and economic laws I will end up with over 15 Civillian Factories. When I play with small nations with limited factories slots I usually make less Civillian Factories before I start making Military Factories. When it comes to production I usually start with a few Weapons and a bit less Infantry Equipment then a lot of Artilery. 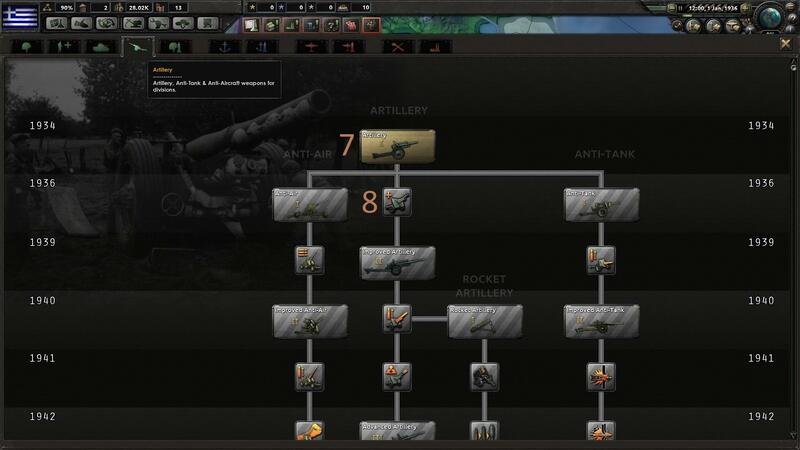 If I notice I don't have enough weapons or not as much as I need to train the troops I want I will add more Weapons / Infantry Equipment factories. It's all about having a nice balance. Notice the White/Red line in Production picture, that's Production Efficency. When you make a new producation line the production efficency starts at 10% and gardually increases over time. The more Production Efficency you have for an item the more it is produced for the same number of factories. When you switch to a different level of the same equipment, such as Infantry Weapons I to Infantry Weapons II, your efficiency is cut in half. If you are missing some resources needed for production the item will still be produced but slower. This shows how much equipment you have for each item. Everything that happens in production goes here. When you train new troops part of what is here goes in the hand of those new troops. What items and how much a division needs is mentioned in the Division Design. 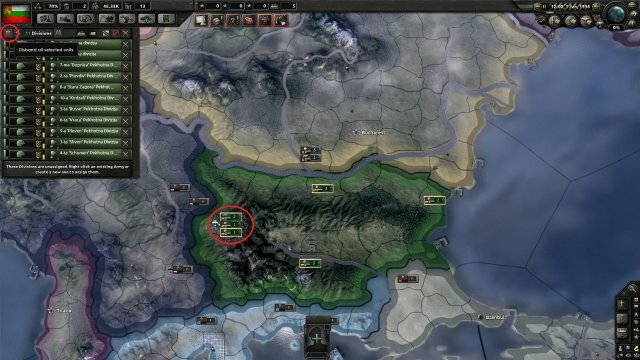 If everything so far only gave you an advantage over the AI, this will make you wipe the floor with the AI because it's one of the most important mechanics of the game yet one the AI doesn't care about. Almost as if the devs wanted this to be a game simple in singleplayer yet complex in multiplayer. Here is where you spend all that army experience you've been farming so far. A Division (1 unit on the map) is made of regiments (columns) that are made of battalions. Regiments don't affect the game mechanics at all, but it's nice to know what a regiment is. You can rename, duplicate and change equipment options of a division for free. 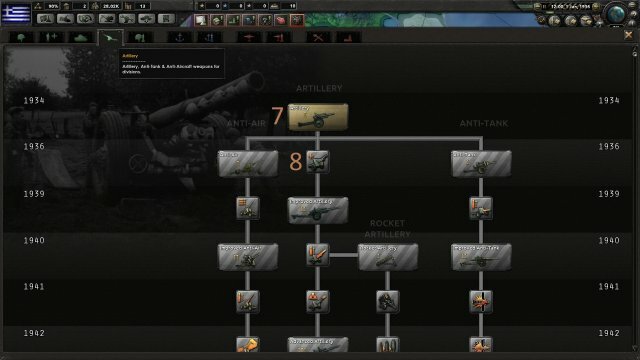 You can mark divisions as Reserve, Regular or Elite - it affects the order they get their equipment. Adding a battalion costs 5 army experience. Adding a support brigade costs 10 army experience. 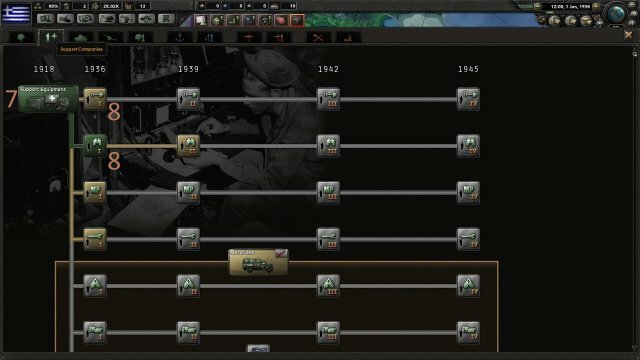 A new type of unit in a division costs 25 army experience, the next ones cost 5 army experience. Support brigades have no effect on width or speed. Tanks need infantry to counter low organization. Recon and Engineer are worth it for almost every division. Anti-air is useless in both support and front. The organization of the division is an average of the organization of all its battalions. The speed of your division is the speed of the slowest battalion. If your Field Marshal has "Offensive Doctrine" ability then you can have a Combat Width of 22 or 11. You can experiment with Division Designer and learn from the internet a lot, but for the purpose of winning World War II in singleplayer you only need to know 2 infantry divisions: A 7 - 2 offensive one. And a 10 defensive one for France and China in the early stages of the war. 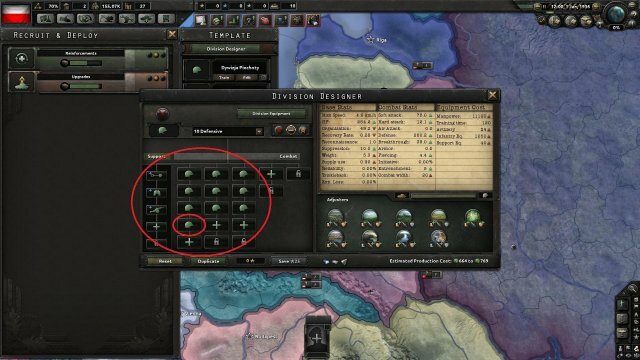 With these divisions your units will be superior to the AI's units. 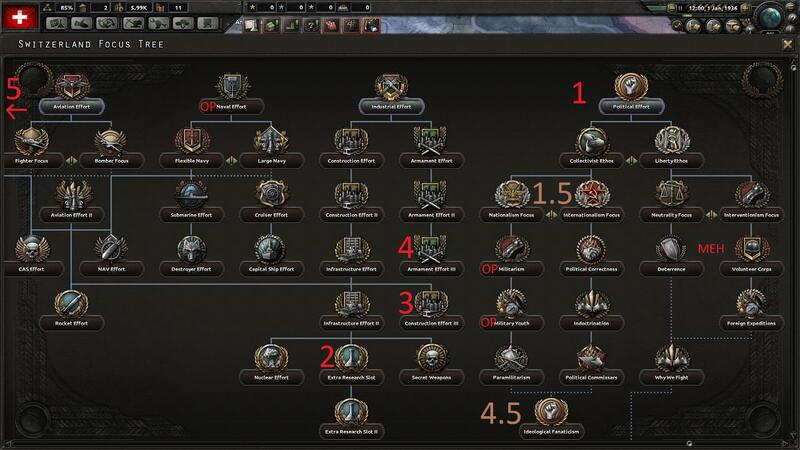 After you make your new divisions (the division you change should be the same division type as that only unit in the field you used to farm army experience, so that that division will change too) stop the training and start recruiting units of this division. Make sure you don't do this within a few months before the war starts because you won't be able to train as many divisions as you want right away. (7) Send a few troops to defend the Italian fronts in Africa. (11) As soon as you land manually rush some troops through Wales then Scotland. (12) Try to occupy their ports. (13) After the Allies are defeated go for Russia. (15) You can annex USA then just for the sake of it. Additionally, if you want more allies before attacking Poland you can go for "Plan Z" focus tree and influence Netherlands, Denmark, Norway and Sweden. (1) Start with the factories focus in Algeria. (2) Continue with the Poltical focus to "Strengthen the state". (3) Followed by the Military focus to get rid of that "Victors of the Great War" spirit. (5) Build forts on the western borders. (6) Make fallback lines on the Magriot line. (7) Have some troops in Africa to defend against the italians. (8) When the war begins if you did everything right your troops should hold Germany and Italiy. (9) Build forts on the border with Spain as well. (10) Make new troops and place them on Spian's border to defend. (1) First make the Silent Powerhouse politician followed by the facist politician. (2) Go fascist as soon as possible. (4) Join the Axis before "Second Vienna Award". (5) Mass troops on USSR's border. (6) When they demand Bessarabia, refuse it. (7) Invade them and win. (1) Go for a truce with Communis China. (4) Start making new divisions at the start of 1937. (5) After the divisions are out in the field train them until they get level 3. (6) Send 10 divisions to the fortified ports and the rest of your divisions to the border with Japan. (7) When the war starts even if you lost some territory if you reach a stalemate you should be fine. (8) When China unites don't send the new divisions yet, convert them to the 20 width divisions then train them level 3 then send them. (9) Start making offensive troops (7 infantry and 2 artilery). (10) Use the offensive troops to push Japan out of the continent. (11) Naval invade Japan and win the war. 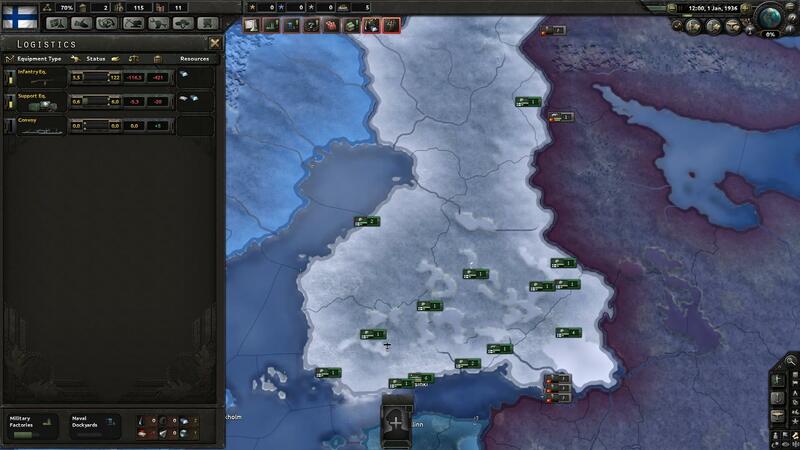 (12) Declare war to USSR and expand your territory. (2) Use the new territory and factories to conquer the world. (3) Place divisions in Africa, Sardegna and the border with France. (4) Invade France as soon as the war starts. (5) Do the same you did with Germany but with Italy this time. (1) Win the civil war with whatever side you like.